The Brass Buzzer is a quality maker of brass buzz-aids. For several years The Brass Buzzer has been making buzz-aids for all the brass instruments. 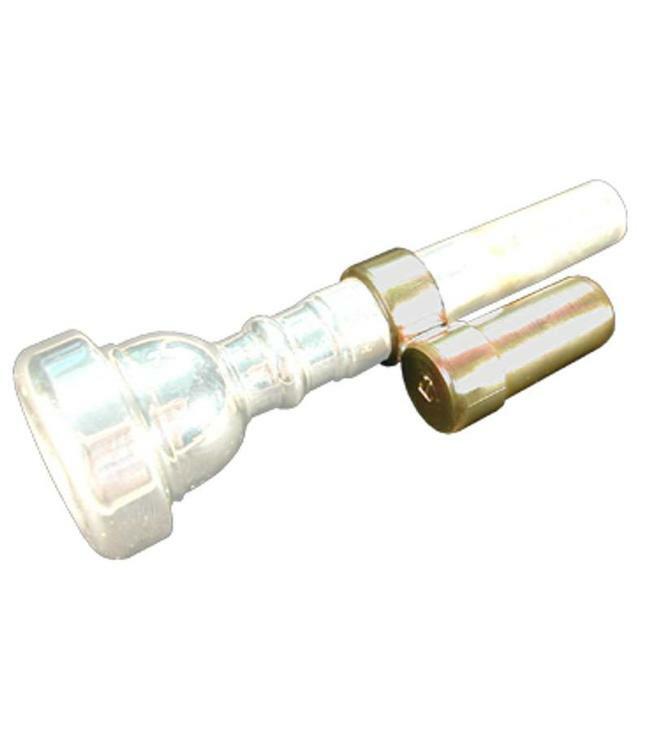 The Brass Buzzer buzz-aid consists of a lead pipe shank connected to a ring that holds the mouthpiece off the horn. The brass player can then buzz on their mouthpiece while holding the horn and playing along with their own mouthpiece buzzing. The benefits of this technique have been heralded by many professional brass players.